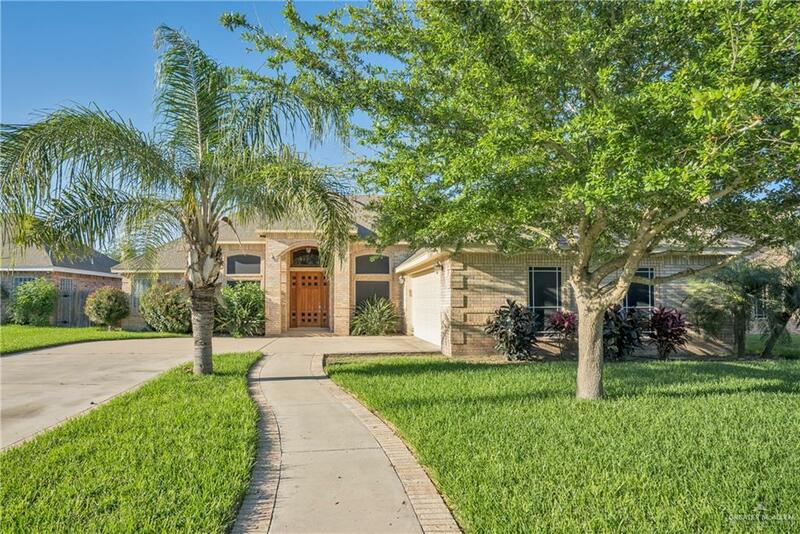 You'll be in awe & fall in love with this gorgeous home in Falcon Crossing Subdivision, which is located in McAllen. It is only walking distance from the Crossings community park which offers a basketball court, soccer field and playground. As you walk in this beautiful home you're welcomed by the open concept design, the dramatic high ceilings and large windows in both the living and dining area. This gives the home an airy feel to it. The kitchen area has ample cabinet space, granite countertops and stainless steel appliances. Home also features 4 bedrooms with an office/study room. You will surely be blown away with the huge master bedroom, which has a large walk-in custom built cedar closet, double vanity, whirlpool jet tub and separate shower with double shower heads. 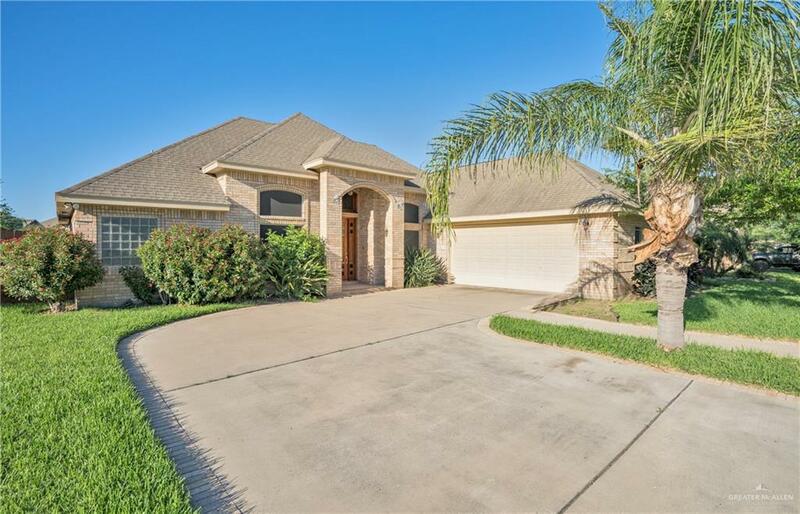 Backyard has plenty of room for family gatherings or barbecuing! This home has it all so call today for your private showing! 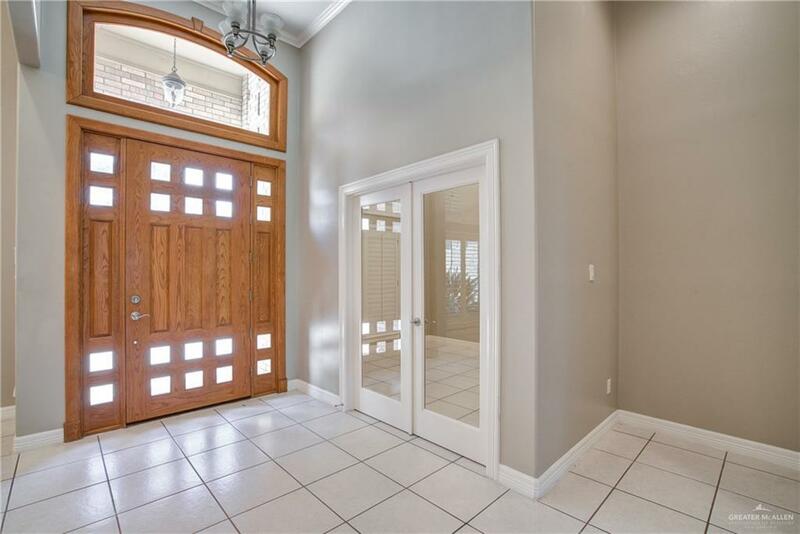 Listing by Jodi J. Morales of Encore Fine Properties.